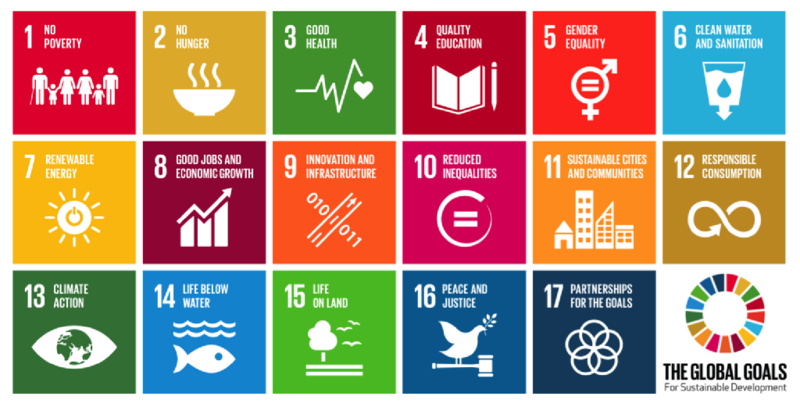 I would love to hear how we can accelerate the Global Goals! #CampusParty the biggest Tech Festival in the world could become the perfect place to accelerate the Global Goals....our Youth is our best chance we should empower students to make a real difference! We can CHANGE the world! Create Paradise on Earth! Do we need until 2030? 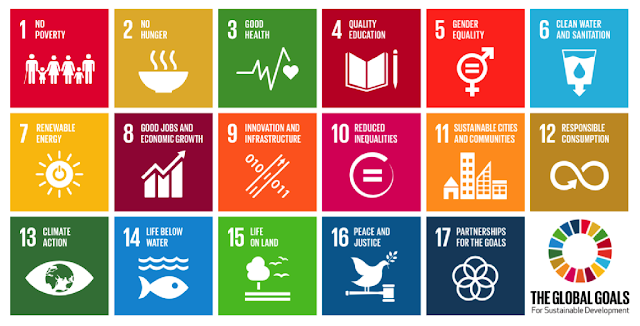 Back in 2012 i created Agenda 2022 because i think that we can really be the difference! What do you think? Will we Care for the community of life with understanding, compassion, and love. Will we Build democratic societies that are just, participatory, sustainable, and peaceful. Will we Promote social and economic justice, enabling all to achieve a secure and meaningful livelihood that is ecologically responsible. Will we Protect and restore the integrity of Earth's ecological systems, with special concern for biological diversity and the natural processes that sustain life. Will we Adopt patterns of production, consumption, and reproduction that safeguard Earth's regenerative capacities, human rights, and community well-being. Will we Reduce, reuse, and recycle the materials used in production and consumption systems, and ensure that residual waste can be assimilated by ecological systems. Will we Support international scientific and technical cooperation on sustainability, with special attention to the needs of developing nations. Will we Recognize and preserve the traditional knowledge and spiritual wisdom in all cultures that contribute to environmental protection and human well-being. Will we Ensure that information of vital importance to human health and environmental protection, including genetic information, remains available in the public domain. Will we Eradicate poverty as an ethical, social, and environmental imperative. Will we Promote a culture of tolerance, nonviolence, and peace. Will ours be a time remembered for the awakening of a new reverence for life, the firm resolve to achieve sustainability, the quickening of the struggle for justice and peace, and the joyful celebration of life. Will we be the Generation to determine the LIFE or death of the planet we have inherited!